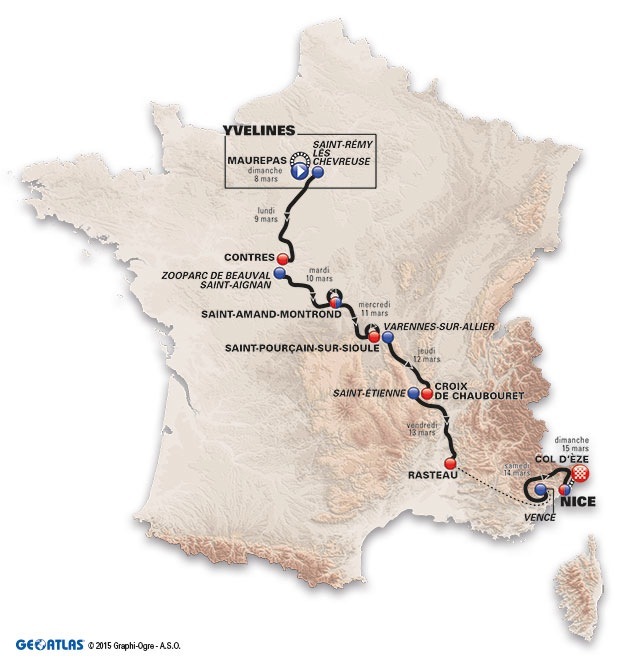 After last year’s unusual parcours, made up almost exclusively of middle-mountain stages, this year’s Paris-Nice (March 8-15) reverts to type with the balanced blend of flat stages, time-trials and mountain stages. As such, the race once more resembles a mini-Tour de France, and looks set to be contested by general classification riders looking ahead to the grand tours later in the season. Traditionally, the resemblance to the Tour has made Paris-Nice an insightful indication as to who would perform well come July. In the seven editions between 2006 and 2012, for instance, four of the riders who won the overall at Paris-Nice went on to wear the Tour de France yellow jersey in Paris later that year (although in the case of Floyd Landis in 2006 and Alberto Contador in 2010, the results were later rescinded following positive dope tests). But with Chris Froome, Alberto Contador, Vincenzo Nibali and Nairo Quintana all opting to ride Tirreno-Adriatico instead, the 2015 Paris-Nice looks unlikely to provide this year’s Tour winner. 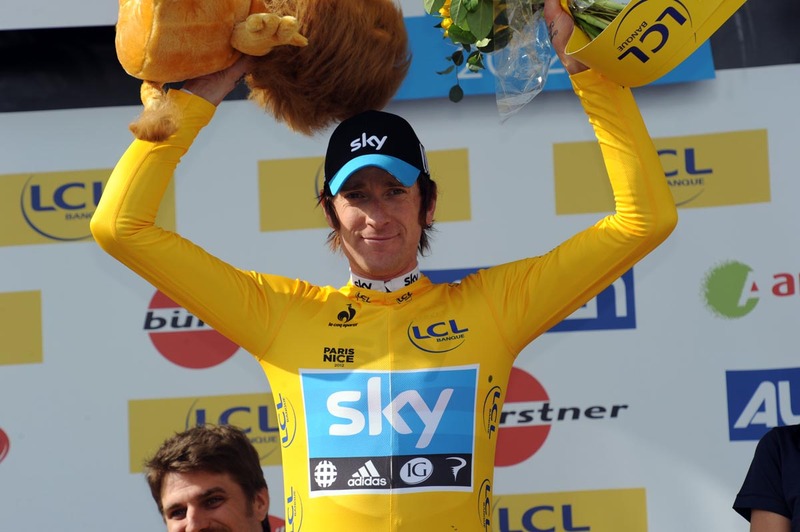 In fact, ever since the Tirreno shifted its emphasis from sprinters’ stages to climbers’ stages, the best GC riders have gradually migrated from the French race to the Italian race – so much so that this year’s edition features only one former grand tour winner in Bradley Wiggins. Consequently, the overall looks very open with several second-tier stage racers who will fancy their chances. One such rider is Richie Porte, who, having won here back in 2013, will likely be Team Sky’s protected rider, although Geraint Thomas’s current form and overall victory at the Volta ao Algarve may see him vying for leadership. 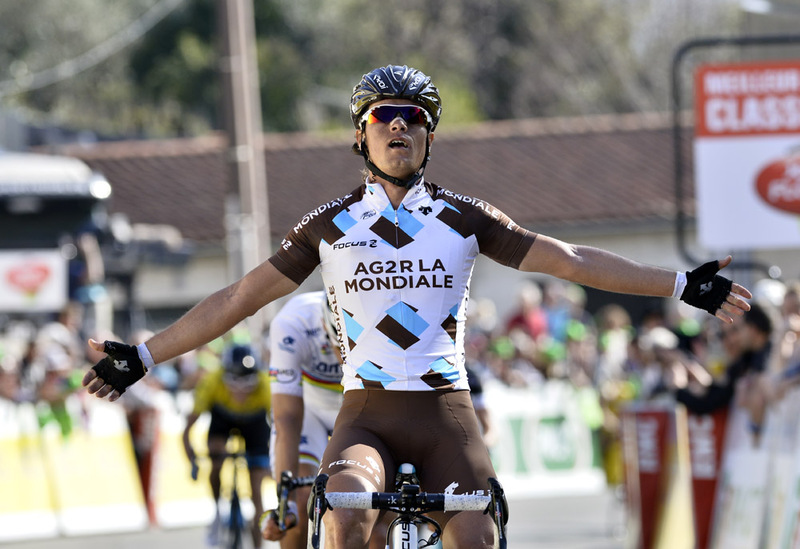 Both will see the opening 6.7km prologue in Maurepas as an opportunity to stake their claim. If either of them can get into the leader’s jersey after this race against the clock, they’ll stand a good chance of defending it over the next three southwards-directed stages, which contain a mere 9.4 kilometres of climbing between them. Sprinters – including Sky’s Ben Swift – will want to make the most of this trio of flat stages, for once the race reaches the hills of the Massif Central for stage four there is very little on offer for them. Stage four finishes atop the category one Croix de Chaubouret, and features a total of seven smaller climbs beforehand to soften the riders up. Another category one climb greets the riders at the start of stage five, but the rest of the day’s racing provides less of a stern challenge – the three climbs in the final 70km look took difficult enough to put the pure sprinters under pressure but not difficult enough to cause splits between the GC riders. Stage six most closely resembles the middle-mountain stage that defined last year’s route. There are a leg-aching six climbs to be conquered, each with a length between five and ten kilometres, and with an average gradient between 4.4% and 6.8%, and a downhill run to the finish that will encourage riders to attack earlier rather than later. They may, however, opt to save themselves for the crucial final stage, which, as per tradition, will be a mountain time trial up the Col d’Eze. At 4.7% the climb may not be the steepest in the race, but with several steep ramps of over 7% over its relentless 9.6km length, and with no teammates to hide behind, large time gaps between the favourites are certain. It was here where Richie Porte sealed the overall in 2013 with the fastest time up the climb – Team Sky will be hoping he can bring similar form into this year’s edition. British Eurosport will be broadcasting the race live, with daily highlights.